Nokia Mobile held a rather short event in London where new Nokia 7 was announced together with some interesting audio accessories. New Nokia 7 comes in a nicely designed body made of aluminum 6000. The device is covered by glass and at the front you have Corning® Gorilla® Glass 3 protecting the display. The phone features new ZEISS camera technology that will make your shots crisp and vivid thanks to sophisticated depth-sensing rear cameras. There is also AI that will make your shots look even better by applying filters or adding masks. The pro camera feature got even better and now you can manually control the white balance, ISO, aperture and shutter speed. Bothie was also improved, and now it is part of Dual Sight feature that makes it easier to push videos on social networks over the camera app. The display is the most improved bit of hardware on the new 7. 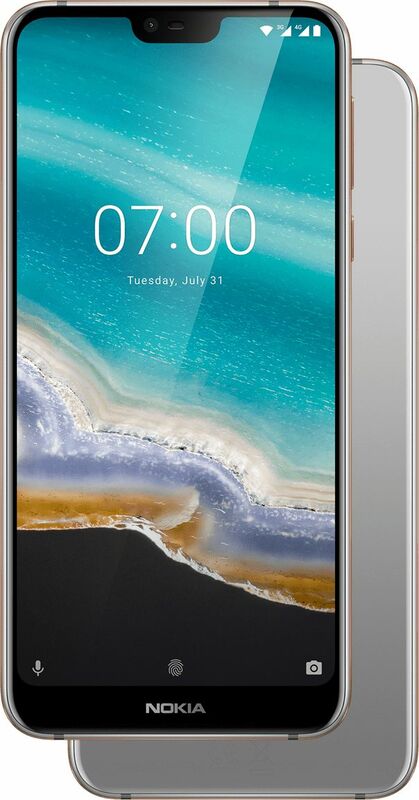 It is Full HD+ display, 5.84’’ large and has 19:9 screen ratio. It also brings one feature that we saw on some Lumia phones and it is branded as the PureDisplay. This enables the Nokia 7.1’s display to dynamically adapt to the light conditions of the environment, whether you are running outside on a bright sunlight or are in the poorly lit room. Also, you’ll be able to watch the HDR videos on it and it will do the real-time SDR to HDR conversion to bring HDR quality to all your videos. 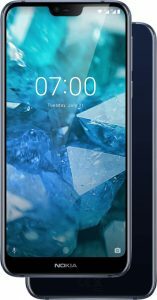 Preorders for Nokia 7.1 will start on October 5 in Europe, and a bit later for the rest of the world. This device will come to the US. The price of the device will vary between €299 and €349 what depends on the local market. Nokia 7 will be available in the UK on October 17th in Vodafone, EE and Carphone Warehouse for 299 pounds.